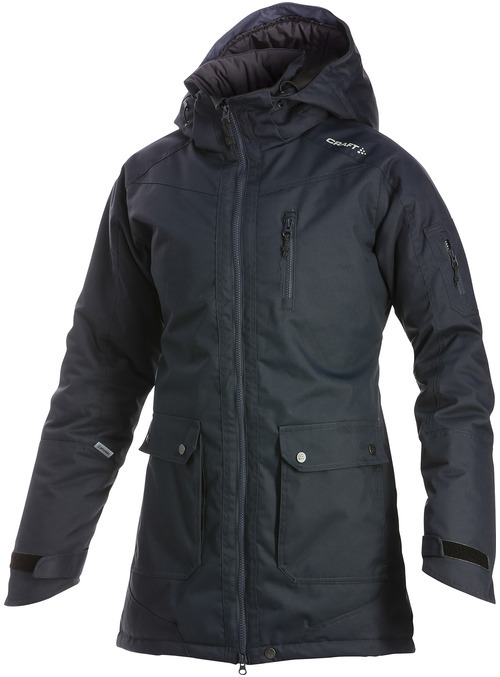 Warm and longer-fitting jacket with synthetic insulationand plenty of pockets. – Ergonomic and longer fit. 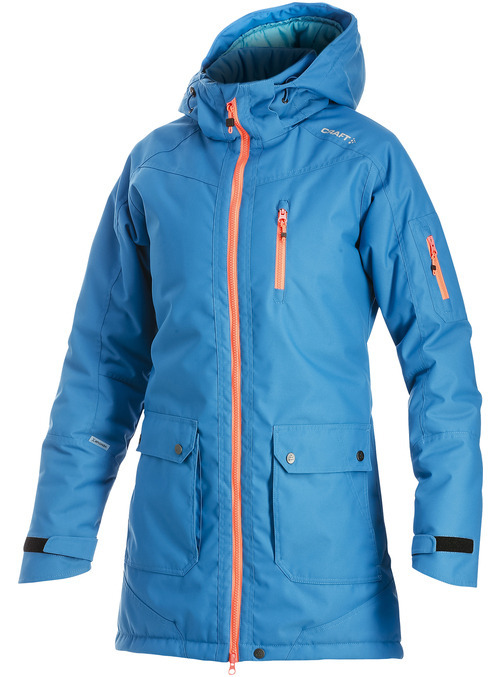 – Detachable and multi-adjustable hood. – Hand-warming pockets and chest pocket. A strong 2 layer laminated twill fabric with Ventair standard with DWR treatment. 100% Polyester.